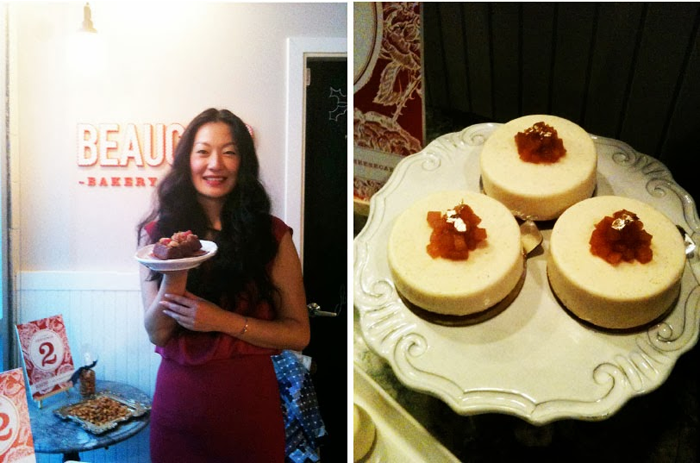 Dispatches from Vancouver | Beaucoup Bakery Celebrates the 12 Days of Christmas! A lovely jar of Beaucoup’s house-made jam for holiday brunch or to add to your own baking, available in Raspberry Violet and Orange Grapefruit Marmalade. Choose from Vanilla or Salted Caramel – add a splash to holiday drinks! Items will be stocked daily, but those looking for bigger orders are encouraged to call ahead to the bakery at 604-732-4222 to ensure availability. 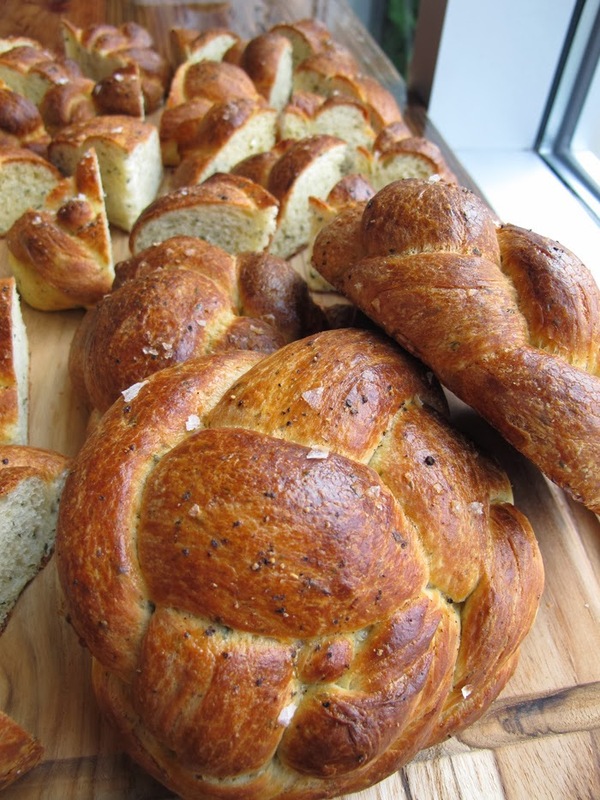 Beaucoup Bakery is located at 2150 Fir Street at the corner of West 6th Avenue, and is open weekdays 7:00 am - 6:00 pm, and 8:00 am to 6:00 pm on weekends. 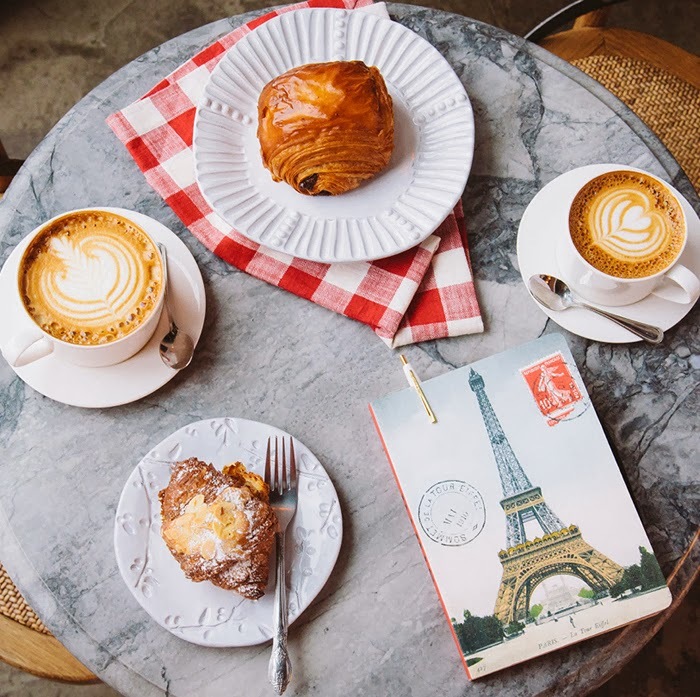 Beaucoup Bakery & Café brings together childhood favourites and French classics, with some modern twists. 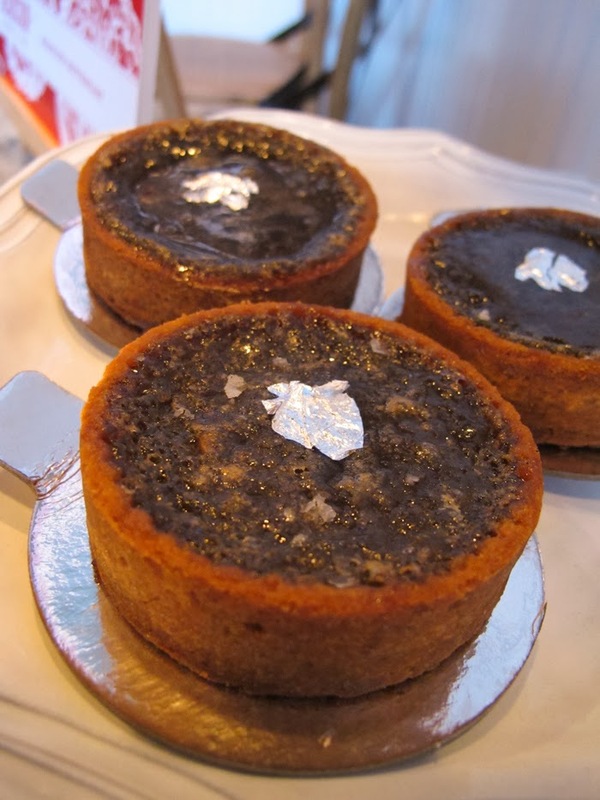 Using only high quality ingredients, owner and baker Jackie Ellis creates pastries, cakes, seasonal tarts, cookies and viennoiserie that her guests can either take home, or enjoy in her welcoming 16-seat café at the edge of Vancouver’s Kitsilano and Fairview Slopes neighbourhoods. More information can be found at www.beaucoupbakery.com, on Facebook at www.facebook.com/beaucoupbakery, or on Twitter by following @BeaucoupBakery.